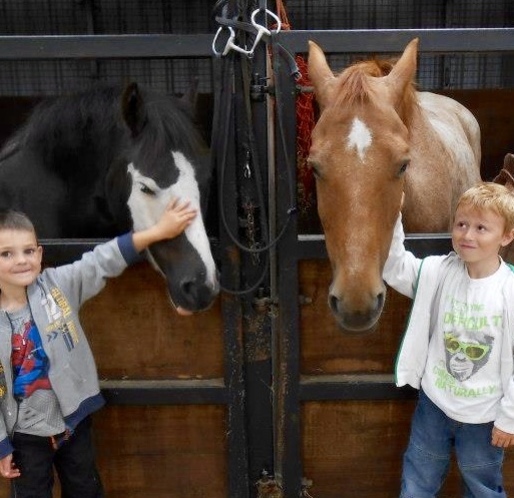 Thanks to money raised at our pleasure rides, we’ve provided wonderful horsey experiences for scores of disadvantaged children and vulnerable adults from cities across Yorkshire, including York and inner-city areas such as Beeston in Leeds and Bransholme in Hull. 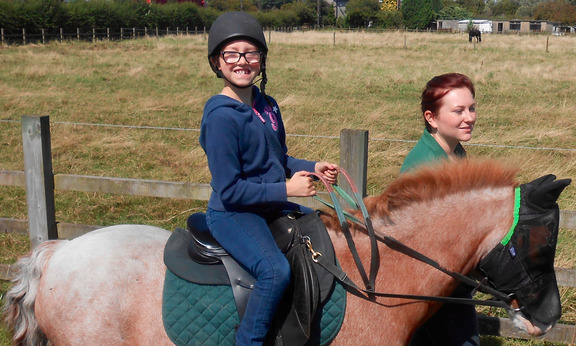 The children range from primary to secondary school age while the adults have a variety of challenges which riding can help to address. 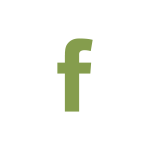 In most cases we arrange a series of riding lessons at local equestrian centres, or a horse-themed 'family fun' day in the countryside. 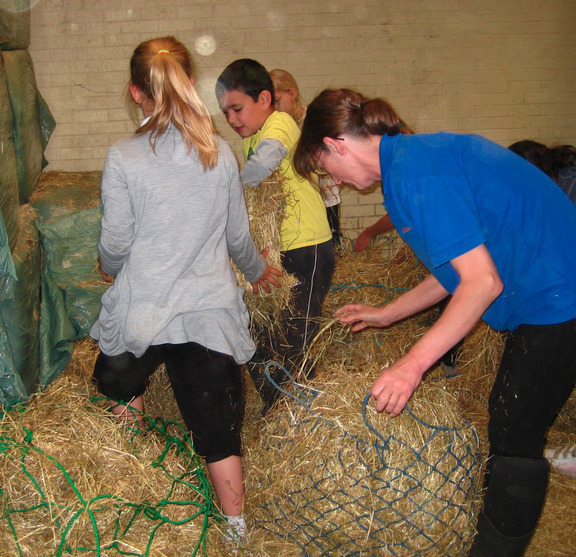 Especially amongst the youngsters, there's great enthusiasm even for mucking out and sweeping up as well as for riding, while tasks such as filling haynets foster teamwork.  We also work with other groups to help with their fund-raising: for instance we run an annual ride for Ryedale Special Families, and we've also raised funds for Yorkshire Cancer Research, Bridges Hull, the NSPCC, the Brooke, and local charities. 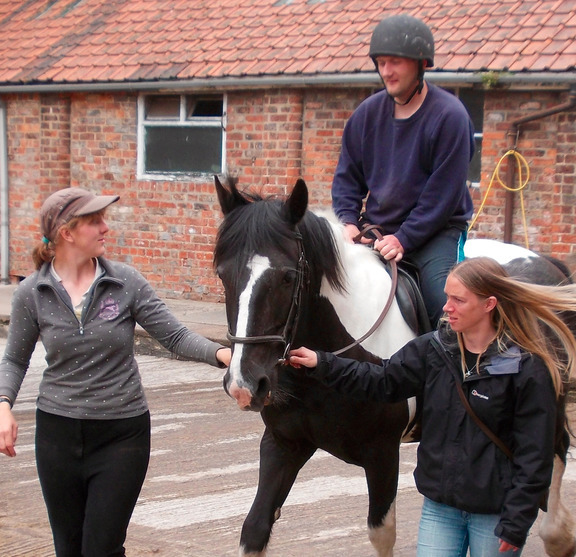 Many of the groups we work with are short of funds, so if you or your company would like to support these riding opportunities, please go to our PayPal page here or get in touch with us here for further details.